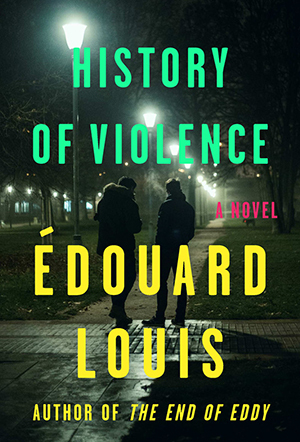 The following is from Édouard Louis's novel, History of Violence. In the style of Truman Capote's In Cold Blood, this nonfiction novel recounts the night that Édouard Louis was raped and almost murdered by a stranger. Louis is a French novelist and editor. 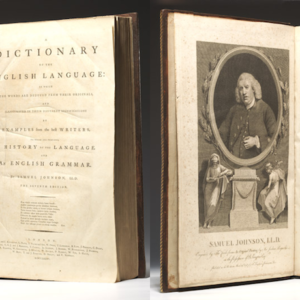 His previous novel is The End of Eddy, which was translated into over 20 languages. From History of Violence. Used with permission of Farrar, Straus, and Giroux. Copyright © 2018 by Édouard Louis.